Good morning, divine lights. 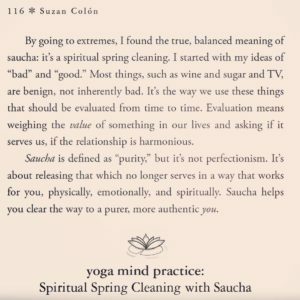 This is a page from Yoga Mind on Saucha, which translates to “purity” in Yoga principles. But it doesn’t translate to perfectionism. It means letting go of what doesn’t serve you any longer so you can find your true self. If you need permission to be you today, then give it to yourself. Let go of perfectionism and be something better: yourself. Have a gorgeous day, divine lights. 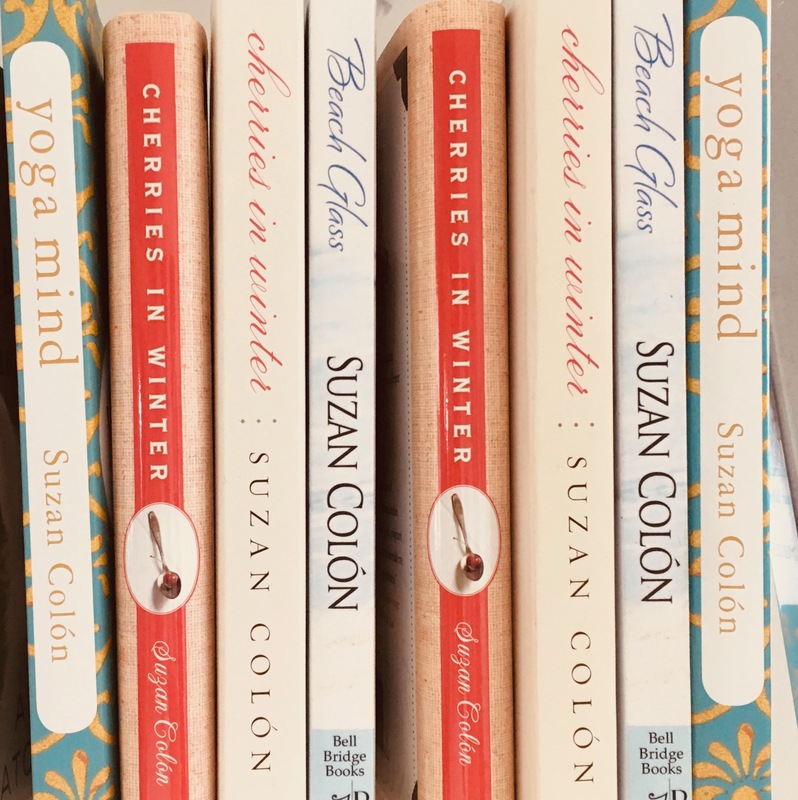 30 days to your best and truest self; start today. 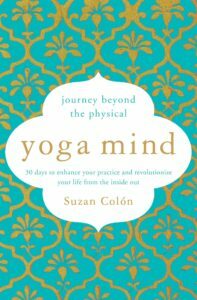 Click here to get your copy of Yoga Mind, available in paperback and audiobook. What overload is doing to your brain.